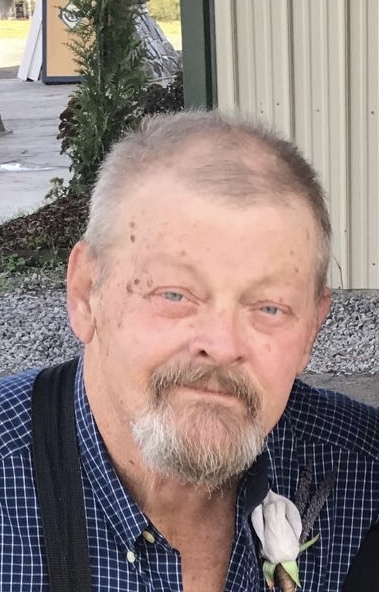 Rickie Stancil, 60, of Cullman passed away March 29, 2019. He was born July 17, 1958, in Cullman County, Alabama. Rickie was a lab tech for over twenty years for Speedring. After leaving Speedring, Rickie drove a truck until retirement. Mr. Stancil was a member of Mt. Zion Baptist Church until 2014 when he moved his membership to Temple Baptist Church. Rickie was a proud father and grandfather. He enjoyed coaching his own children and he loved watching his grandbabies play ball. Mr. Stancil spent his later years traveling with his wife, often times to Gatlinburg, TN. Rickie loved his family and he enjoyed spending time with each one of them. He also enjoyed fishing, cheering on his Crimson Tide, and riding the trails of Windrock, in Oakridge, TN. Mr. Stancil is preceded in death by his parents, Rose and Troy Haynes. He is survived by his wife, Pam Stancil; son, Eugene (Kala) Stancil; daughter, Monica Jones; stepdaughter, Amy Strong; sister, Shelia (Scott) Hunt; grandchildren, Andruw (Emily) Jones, Hayden Stancil, Landon Stancil, Carson Stancil, Madison Strong, Steven Strong; and a friend he loved as a brother, Gary (Ann) Beard. Funeral services for Mr. Stancil are 1 p.m., Monday, April 1, 2019, in the Holly Pond Funeral Home Chapel, Doyle Berry officiating. Rickie will lie in state from 11 a.m., until services begin at 1 p.m. Burial will follow in Holly Pond Cemetery. Andruw Jones, David Jones, Hayden Stancil, Billy Sinyard, Scott Hunt, and Chad Hunt will serve as pallbearers. Honorary pallbearers are Landon Stancil and Carson Stancil. Friends may visit with the family on Sunday, March 31, 2019, from 6 p.m. until 8 p.m. at the funeral home. Holly Pond Funeral Home is honored to serve the Stancil family.